Wood burning stoves and log fires are a popular way to heat the home in both rural and city areas across the country. However a landmark report from the Royal college of Physicians has found that these lovely warming fires could contribute to the 40,000 deaths per year linked to air pollution. The report, written by experts at the University of Southampton and The Queen Mary University in London suggest that the effect of particle pollution on our health can start from as early as a babys first few weeks in the womb. 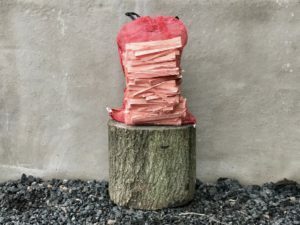 The issue comes down mainly to the moisture content within the logs that are being burnt, a log with a high moisture content releases harmful particle pollution into the air that we breath, even in a well ventilated properties. During the winter in large cities such as London around 10% of all particle pollution comes from log fires and wood burning stoves leading the government to issue a run down to eventually banning them from city homes. Thankfully a joint study between Defra, Hetas and Woodsure (the UK’s foremost experts on wood burning and the government’s approved body) found that particle pollution was considerably less when the fuel used was of the right moisture content. Thus allowing the government to u-turn on their decision for an out-right ban. 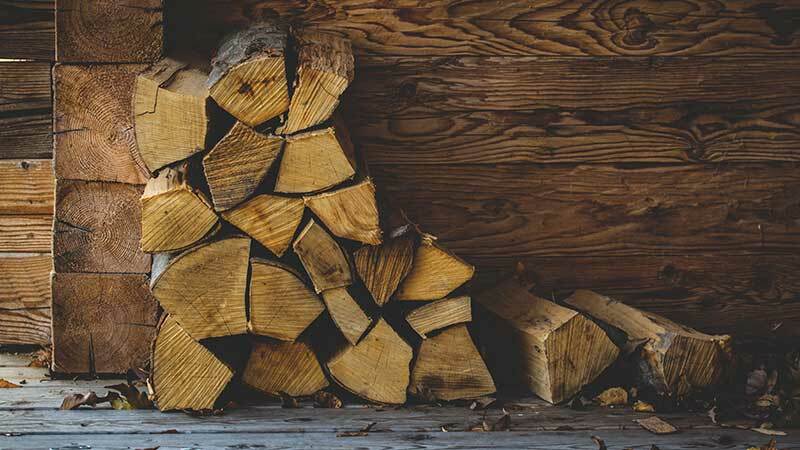 When using the correct type of logs, a wood burning stove or log fire can be a great feature piece for any home as well as being environmentally friendly given that the carbon dioxide released by the log burners is taken up by young trees. Moisture Content, What’s The Difference? 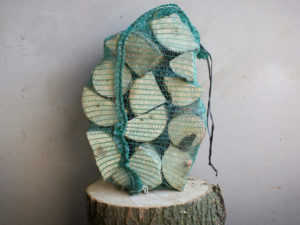 When you purchase firewood, you should purchase by the cubic metre not by weight. 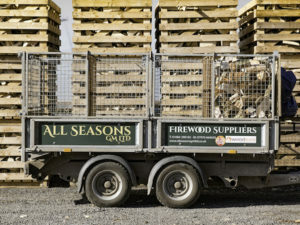 All Seasons GM Ltd only supply seasoned Woodsure approved logs in cubic metres. The wetter the wood the heavier it is. 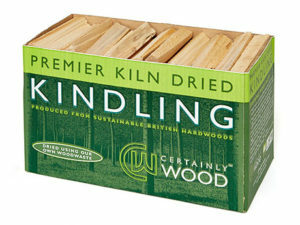 So if you buy on weight alone you could end up with a smaller qty of wet wood that won’t burn very well and is harmful to yours and your family’s health. The moisture content measurement is a great indicator of how well the wood will burn and heat your home. Wet, unseasoned wood creates more smoke and releases dangerous particulates into the atmosphere that you breath. You will also find with high moisture content wood, that your chimney or flu can become lined with soot very quickly creating a serious fire hazard. Woodsure are the official government recognised body tasked with setting standards in the log and wood fuel industry. 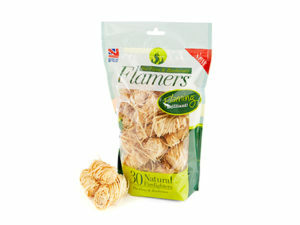 They are a not-for-profit organisation that is striving to raise the quality of wood fuel in the industry. 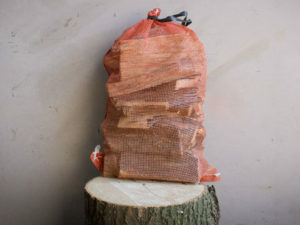 As part of this they have a Certification Scheme, the Woodsure team have extensive experience within the woodfuel industry and are constantly evolving to help build compliance across the industry. The Woodsure Certification scheme comprehensively checks woodfuel producers to ensure that they produce and supply woodfuel to the correct standard. 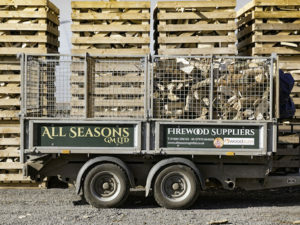 All Seasons GM Ltd are a Woodsure Approved Supplier, our logs and processes are tested regularly to ensure that we meet the stringent regulations set out. 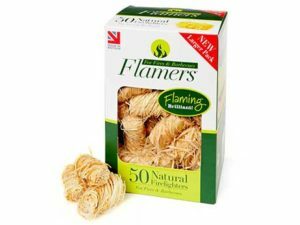 The logs that we supply are guaranteed to have a moisture content of 25% or less ensuring that you get a strong, warm fire without the dangers.